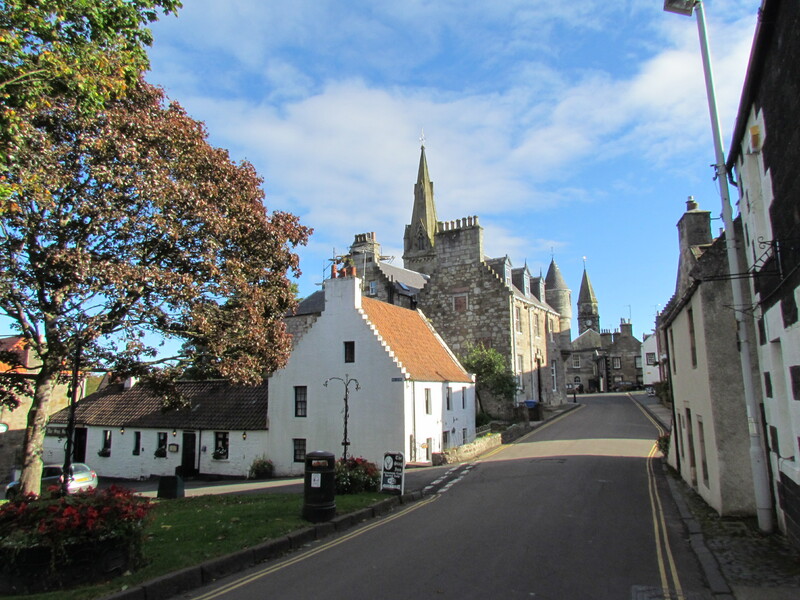 Falkland is a small village nestled between the Lomond hills in North East Fife and whether you are visiting for just one day or more there is so much to be enjoyed within the village and its surrounding countryside. 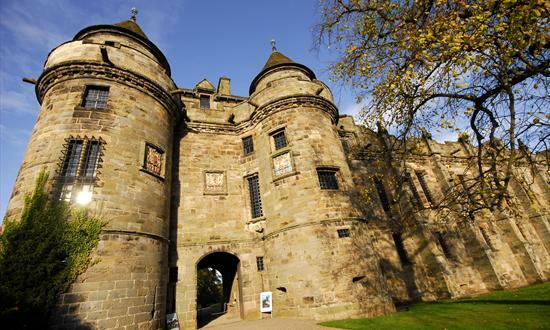 Steeped in history the village holds the honor of being a Royal Burgh and is home to the beautiful Renaissance period Falkland Palace, when strolling through the cobbled, winding streets you will see the memory of this prestigious past etched into every building. If you are looking for a genuine experience of a small Scottish village you will struggle to find better than Falkland, where the local community prides itself on retaining a strong sense of identity. So read on and find out a little more about the exciting delights that Falkland has in store for you! Here in Falkland we are surrounded by nature. When walking on this pleasant trail, located only a short five minute walk from the village, you will be surrounded by the peaceful sound of birdsong echoing through the trees. You might catch a glimpse of the eponymous red squirrel or its grey cousin, or even sight one of the many deer families that roam the estate. 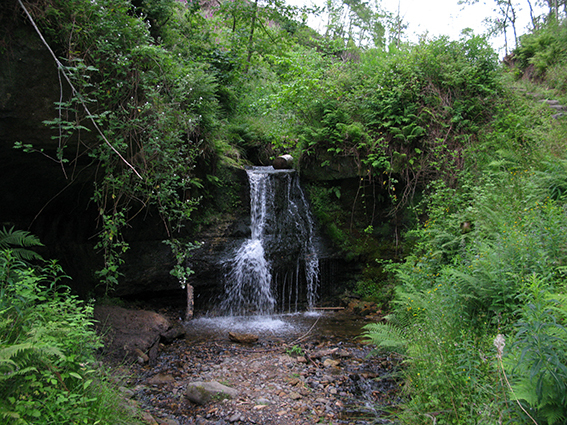 Within the boundaries of the Falkland Estate the squirrel trail is maintained by the Falkland Centre for Stewardship. By following the rubbing markers you can find out about the story of the red squirrels that reside within the woods. A collaboration between the Centre and local residents this trail is not only a pleasant walk but an education on the plight of the Red Squirrel in Scotland as it faces the challenge of competition from its grey cousin. 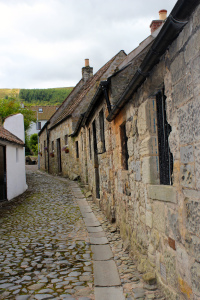 A favourite of Falkland this hidden gem is a must see when visiting the village. The trail begins a short distance from the village within the grounds of the Falkland Estate. From here you follow the signposted path through tunnels and a winding trail that hugs the river all the way up the gorge where you will be treated to many delightful sights, accompanied all the while by the soothing sound of trickling water. At the end of this somewhat testing walk you will reach a spot of particular beauty. We don’t want to spoil the surprise, but we can assure you it is well worth the trek! Whether you like a short stroll or a tougher trek we have it all here at Falkland! 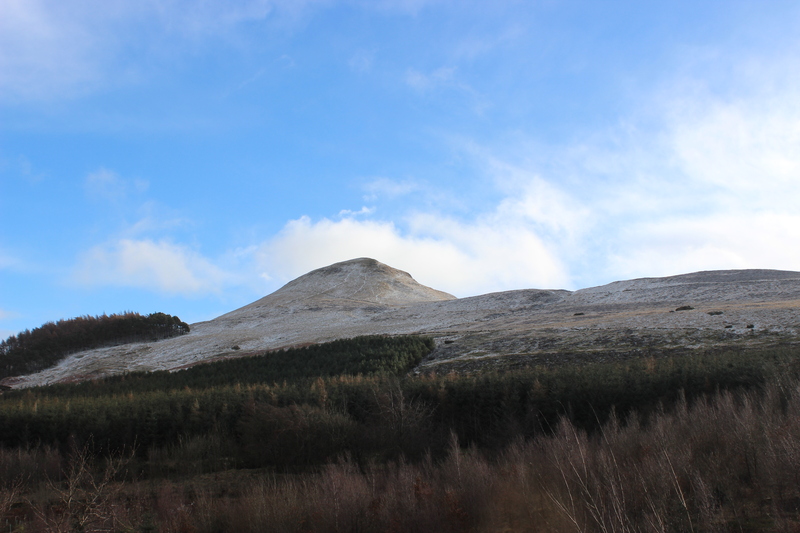 You can set off from the village and follow the many paths through wonderfully peaceful forest or pack your wind proofs and waterproofs (this is Scotland after all) and tackle East or West Lomond. You could walk for days and still not cover all the trails we have here! After all the exertion of a day’s walking there is nothing better than a nice cup of coffee to relax with and in the village there are many places to choose from to sit back and enjoy a wee treat or two. Along with our cosy cafes and we have a thriving community of craft and gift shops where you can pick up a little memento or gift for that special someone. Here in Falkland our shops pride themselves on their individuality and you won’t find two of same things. Whether you are looking for locally crafted goods or just a postcard the gift shops in Falkland will be able to cater to your needs. For such a small place Falkland is home to a fine selection of places to eat, drink and relax. From quality pub food to something a little more adventurous there is a little to suit the tastes of everyone. We can assure you that you won’t go hungry on your visit to Falkland! There is also a hotel, a self catering apartments and a holiday flat for you to stay in if you find that one day is not enough! No list of our charming hometown would be complete without a mention of the Palace and Gardens. The current building was constructed between 1501 and 1540 by the Scottish Kings James IV and his son James V who both frequented Falkland regularly, the latter being laid to rest here in 1542. The Palace is one of the finest examples of Renaissance architecture that you will find in Scotland. Restored and looked after by the National Trust for Scotland in 1954 the building retains plenty of its historic splendour for you to enjoy. You can learn all about the history of the building on a self-guided tour of the interior and afterwards relax with a stroll through the expansive gardens where you will find much of interest. For instance we can boast to be the proud home of the oldest tennis court in Britain! Throughout the course of the year we also have a great range of events from Easter to Christmas and everything in between! You can find out more about all the fun goings on we have in store here. This entry was posted in Falkland Palace, Falkland Village, Guide and tagged Falkland, falkland palace, falkland palace and gardens on February 26, 2015 by falklandpalacegarden. A mention of who and what Re dog friendly would be great for us dog owners, thanks. Hello Evelyn, as the grounds of the Palace are all gardens we don’t allow dogs but the trails and walks in the Lomond Hills and on the Falkland Estate are great for dog walkers. 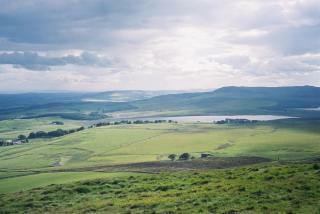 Yes, my dog and I have done many happy miles in the Lomond Hills and the Falkland Estate. Just watch out for sheep in the upland areas of the hills at certain times of the year. Is it Mapsie or Maspie. Your article shows both spellings.